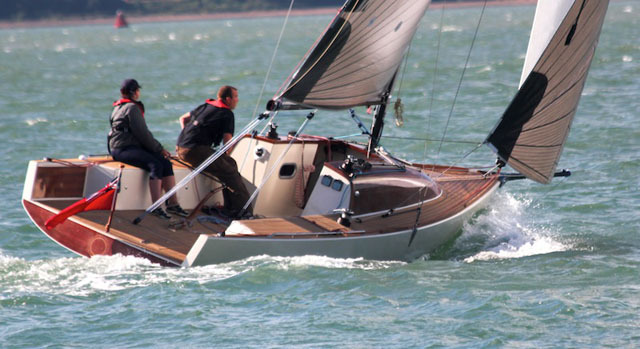 Rupert Holmes looks at how to narrow down the choice of daysailers on the market. At first sight this might appear to be one of the easier types of boat to choose, given that a daysailer doesn’t need to have generous headroom or berth lengths, or be of a supremely seaworthy design that will withstand a gale offshore. However, the term daysailer covers a wide range of craft from small open boats such as the Drascombe Lugger pictured below to stylish vessels of more than 30ft in length and with six-figure price tags. In addition, daysailers also tend to be smaller boats, so a degree of compromise remains inevitable. If possible, in addition to nailing down your budget, it’s important to have as clear a picture as possible of the type of sailing you will most likely be doing with the boat before drawing up a shortlist of possible designs. 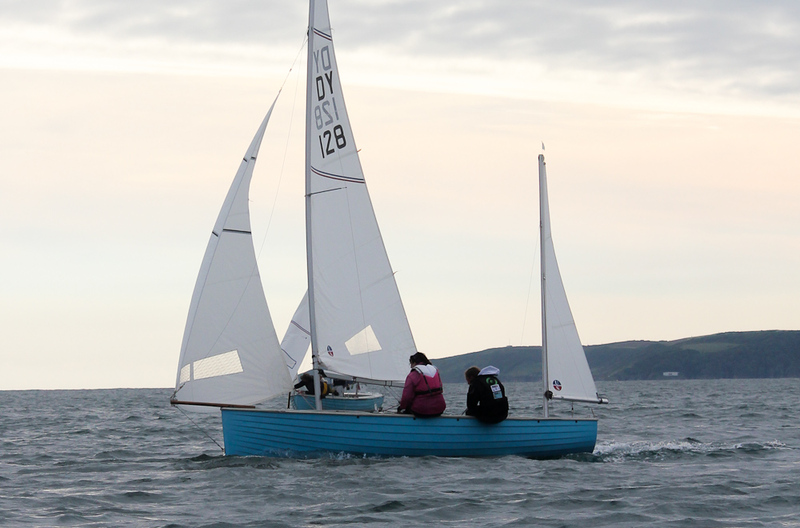 An open boat like this Drascombe is capable of providing lots of fun, especially in sheltered waters. If the boat will only be used for short trips in fine weather and in very sheltered water, an open boat may be all that’s needed to provide lots of fun. However, it’s worth considering the people you’re likely to want to sail with. While seasoned sailors may be happy to spend all day on a boat with only a bucket for a toilet, if a big part of your plan is to take guests out who have limited sailing experience they may appreciate more conventional facilities. Having a small amount of shelter in a cabin or cuddy doesn't always mean a larger boat – this is an easily trailerable 16-footer. While this points to a boat with at least minimal accommodation, it doesn’t necessarily mean a larger boat. 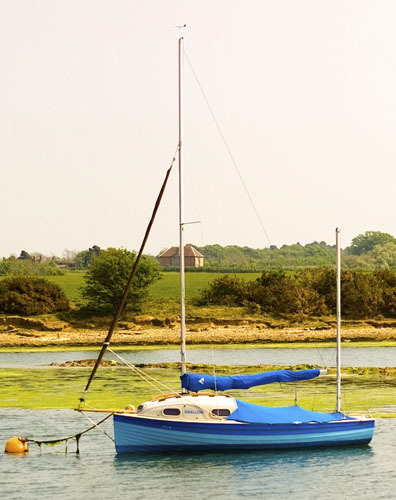 For instance the 16ft Devon Yawl is available with a small two-berth cuddy, as is the popular Hawk 20 and a number of boats in the Drascombe range. This also adds an extra dimension in that it opens up the possibility of spending occasional nights on board in good weather. 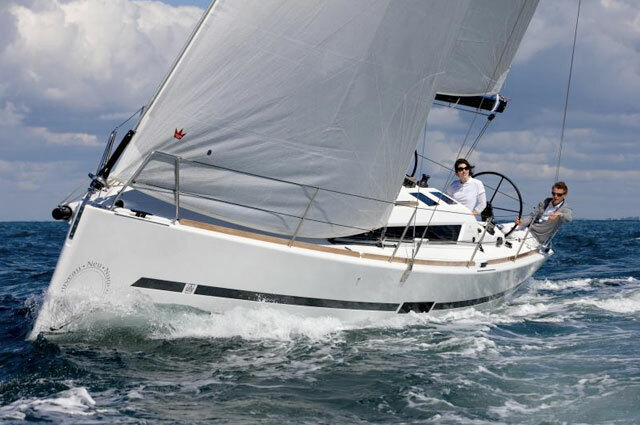 There are also some stunning larger daysailers with exquisitely fitted out interiors that make weekending more comfortable, while also providing great sailing performance, albeit at a significantly higher price. 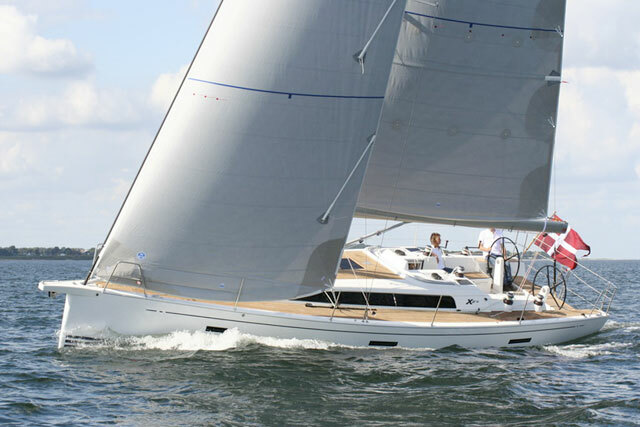 Boats of this style include the iconic Tofinou series, as well as British built designs such as the Rustler 33 and Arbor 26. 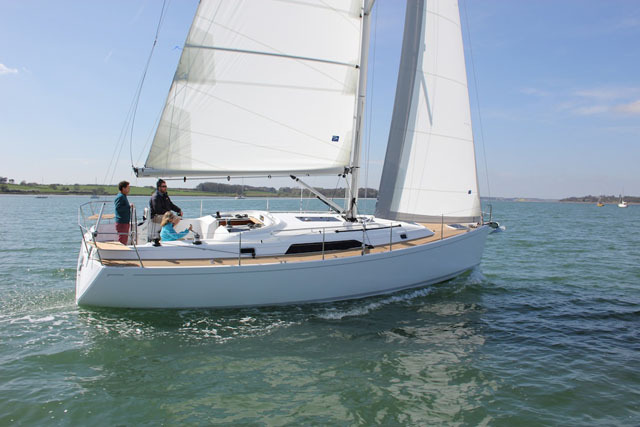 In yet another part of the market, Beneteau offers an open-plan loft style option for its recently launched Oceanis 38, which is intended to appeal to owners who will use the boat primarily for day sailing. A good daysailer should be a simple boat to look after, to rig and to pack up afterwards. This is important to maximise the ratio of time spent sailing relative to that spent looking after the boat. 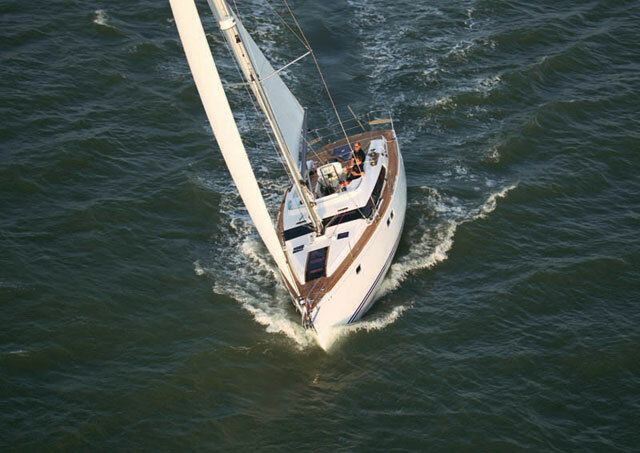 Most owners will also look for a degree of good performance and handling under sail – while it’s not universally the case, for most owners the point is to enjoy the sailing. In some ways this is different to a cruising yacht, where the crew may be happy to accept that the engine may need to be used extensively in light airs or headwinds, in exchange for the trade-off of being able to voyage to many different locations. Similarly a daysailer should be easy to handle – ideally by as few as one or two people. If that’s the case, you can spontaneously make good use of an unexpectedly sunny Saturday afternoon without the hassle of arranging crew. On the other hand, it’s also great if the boat has enough cockpit space to take a number of guests. The Arbor 26 also combines stylish lines with enough speed to open up a wider variety of destinations for lunch or an afternoon swim. Whatever craft we go afloat in it’s always important to ensure it’s suitable for the intended purpose – it’s just as possible to get in trouble close inshore as it is further afield. While most conventional yachts have the potential to sink, providing you keep the water out of the cabin there’s plenty of reserve buoyancy that will ensure it will stay afloat even in extreme conditions. However, the same is not true of many traditional dayboats and keelboats, which have the potential to sink if swamped by a wave, unless buoyancy has been specifically incorporated at the design and build stage. Similarly many dayboats without a ballasted keel are not self-righting if knocked over to 90 degrees by a gust of wind or wave action. 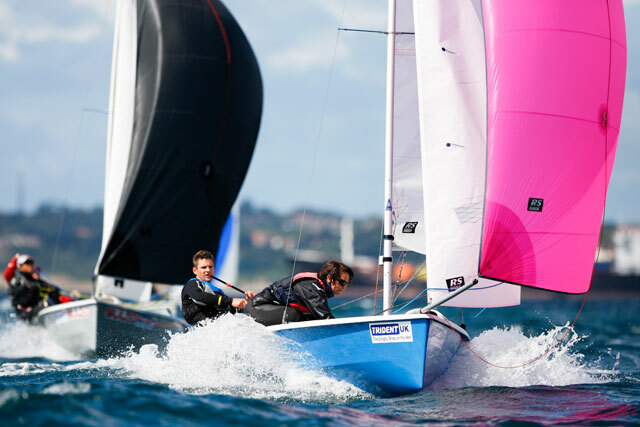 While these problems won’t automatically make a boat dangerous in all situations, it’s important to have a clear appreciation of the limitations of a vessel you are considering and whether they are compatible with the type of sailing you have in mind. 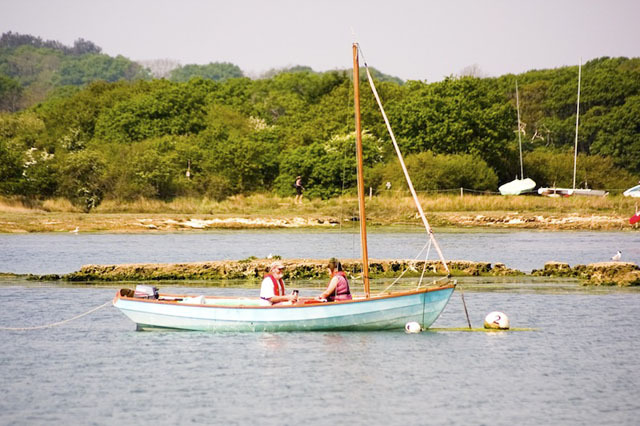 The requirements for a gentle potter in light or moderate winds in a very sheltered river or estuary, for instance, are very different to those needed in a stronger breeze in open water beyond the harbour mouth. Smaller catamarans and trimarans also have the potential to make excellent daysailers. They tend to have huge amounts of deck space relative to their length, shallow draught and stunning performance that has the potential to shrink the distances between destinations. While accommodation in such boats may be minimal, there’s still likely to be space for a toilet, a compact galley and a couple of berths for occasional use. On some it’s even possible to use a tent on deck, extending the weekend accommodation with the advantage of being able to sleep under the stars on a hot night. 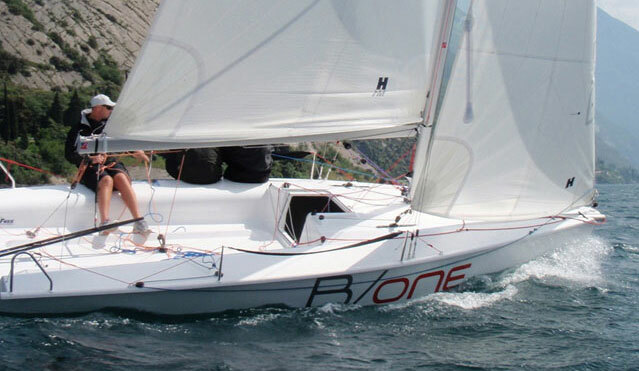 Daysailers can be a fantastic option for sailing fans of all sorts. 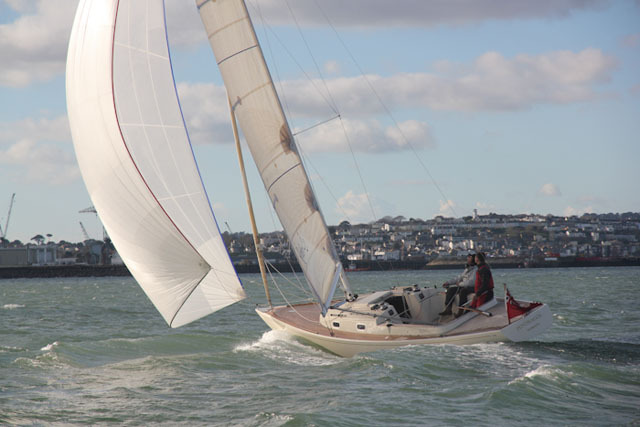 Check out some of our reviews, such as Bavaria B/One, Elan 210 and Cornish Shrimper 21, as well as this run down of 10 great daysailers.